Our company ConvergeHub has implemented hundreds of powerful CRM systems over the years, and although customer relationship management is more to do with sales, marketing, and support related activities, we still as a CRM vendor tend to believe that financial integrity is the most critical element in the world of small and medium businesses. Since without receiving and paying customers and vendors, there is no business. This is the exact reason why we at ConvergeHub integrated our easy to use CRM platform with the best and the most popular accounting platform QuickBooks to develop a small business CRM system that will cater and bring unthinkable results for both sales and accounting teams in any organization, and named ConvergeHub, our customer relationship management platform as QuickBooks CRM. 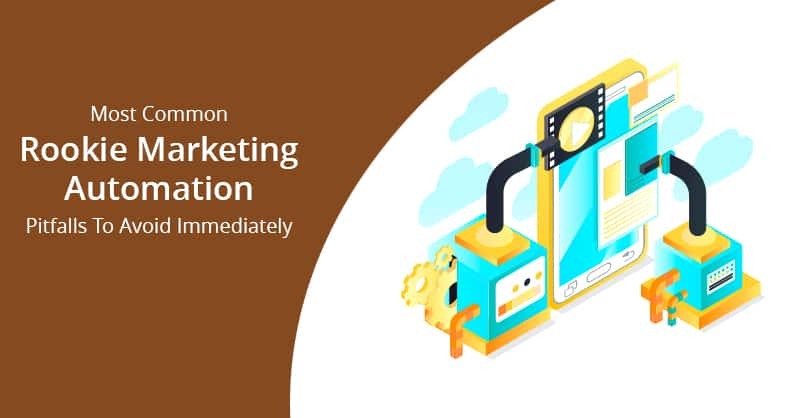 As with all businesses, the enormous task of recording telephonic conversations, in-person interactions, emails, service recalls, follow-ups and keeping up with myriad other information can be a daunting task, if it is not managed with the help of a robust system. However, going back to our initial statement, since accounting is the terra firma or the foundation stone of all small business, it is typical that the customer’s historical purchases are most often sourced from the existing accounting software used by the organization, which companies in more than 80% of cases, will be already using QuickBooks. Therefore integrating QuickBooks with a robust CRM system like ConvergeHub QuickBooks CRM virtually eliminates all of the double data entry, which is the basic requirement for efficient implementation of small business CRM software. Using our QuickBooks CRM, your sales and support team can concentrate on recording quality information about their customers and their interactions, involving multiple touch points that can only be done with the help of a CRM. Moreover, if you manage each lead or prospects to whom you have sent your estimates in QuickBooks, it is sure to create a lot of clutter and junk data in the accounting software. Therefore handling your leads in a QuickBooks CRM, whereby you handle your leads in the CRM, helps to keep the QuickBooks data clean and therefore make accounting related tasks more accurate. Additionally, if your business establishment is like most other companies having a majority of estimates and quotations that your sales team sends do not convert to paying customers, QuickBooks CRM can help by following up these leads and keeping them warm through marketing automation until they get off the fence and are ready to decide on their purchases. 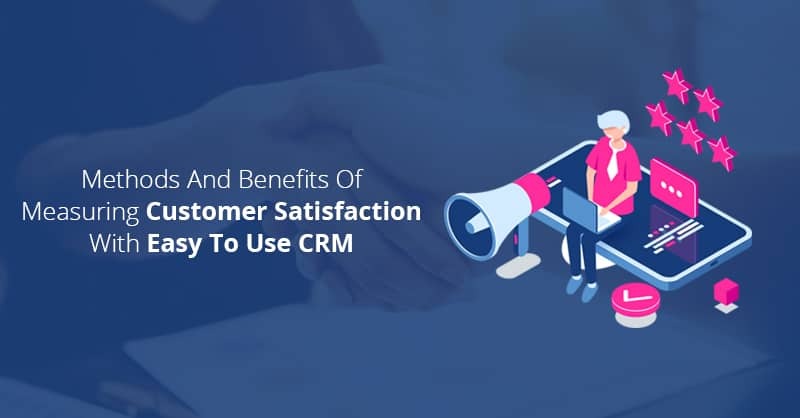 Nevertheless, the initial problems that business establishments face while implementing CRM system is getting their staffs, especially their sales team members to use this incredibly powerful system, as salespeople do not always consider CRM to be “mission critical” for their day-to-day activities. These are the companies those that generally fail with CRM implementation in their organization, while the ones that succeed in adopting CRM as a culture and know that having a CRM database for sales, marketing, accounting, inventory, payroll, and customer support, improves their company’s value and profitability. Not being technical does not make good salespeople bad. If you are a small business owner, the last thing you would want to happen is to find your CRM system getting in the way of making your sales reps sell. 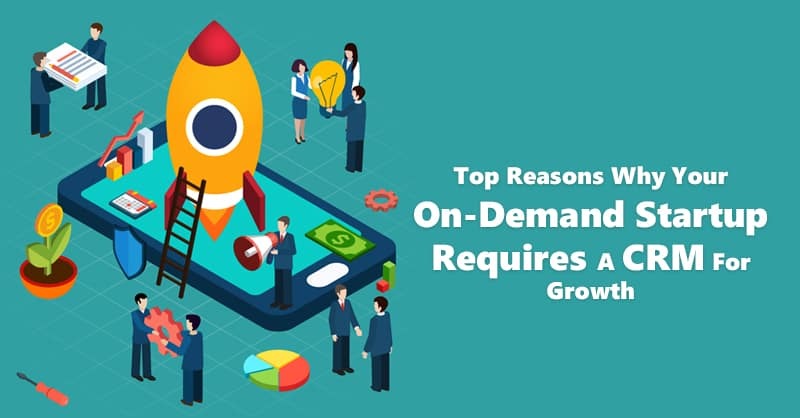 Many sales reps still hail from the old school and are hence tech-averse, in spite of the management’s requirements for knowing their activities. The solution to this problem lies in an amicable compromise. Set up a company voice mail and tell your tech-adverse sales reps who abhor data entry to “call-in” their daily activities and just leave a message. You can thereafter hire a high school kid to listen to the messages every evening and update the required database. That way salespeople can focus more on selling and you can get all the information they needed to feed in the CRM system. Ask any sales rep what is the most important element to sustain their livelihood, and they will tell you it is “leads”. Although it sounds a little over-optimistic, most salespersons will say, “Give me a lead and I will close the deal”. While in a perfect sales workflow, a good marketing team will generate leads and a good sales rep will take those leads to sell. A good manager’s job is to make sure that the leads get distributed efficiently only through the company’s CRM system. 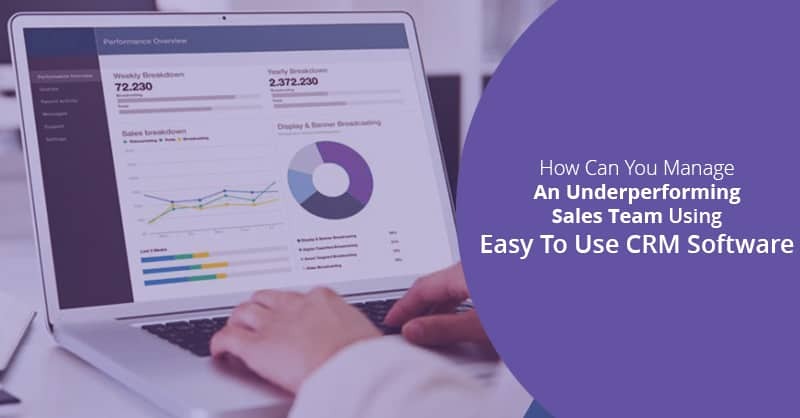 This way, even tech-averse and old-school sales reps can be forced to work with the CRM system to fetch those leads and provide required data to get necessary credits for the sale. Any efficient salesperson’s stomach is through his or her wallet. Therefore, start putting the leads into the CRM system and watch your old-school sales reps work on the system to get their meals. All good lead management software systems like ConvergeHub QuickBooks CRM enable the users to set up reminders and alerts so that tasks and appointments are not forgotten and nothing falls through the crack. System alerts can ensure that your sales reps are using your CRM system optimally. 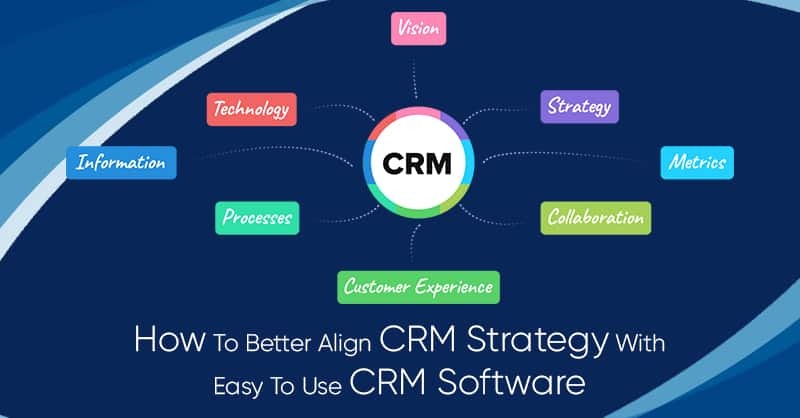 Therefore, you and your sales managers can tune the CRM platform to send you alerts every hour because one or more of your tech-averse sales reps are not following up on their leads or if they are not returning phone calls or completing their sales activities in time or not updating crucial status fields on a timely basis. Once system alerts are activated you can always make your sales reps to do their tasks by asking them to do it. 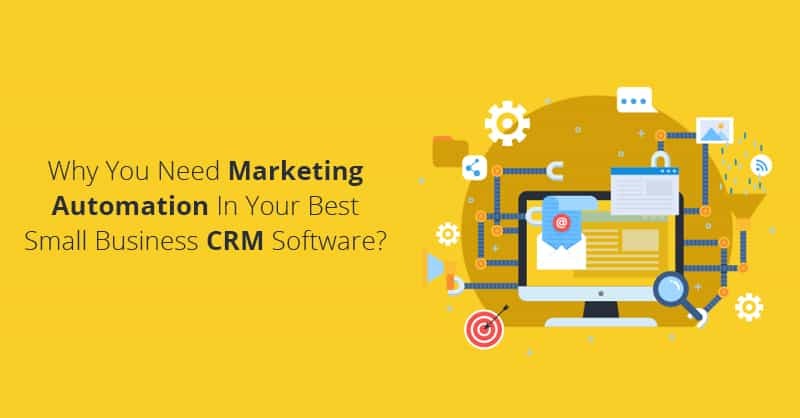 Since not willing to use a CRM system in the present day, is not only annoying but also kind of career limiting for any salesperson in any organization, if you get my drift. Do you think will any of these three tricks solve the problem of getting your salespeople use your QuickBooks CRM system, which has already naturally solved several accounting problems for your organization? If you find the answers affirmative, as an owner in charge of your business and the CRM system, you got to be the one to put your foot down and stand behind it determinedly. You have to be the person to make your sales team understand that your small business QuickBooks CRM is every bit as important as your accounting and inventory system and make your sales reps know that “if it is not in the system it does not exist”.